The Network was established in 2014 through a collaboration by the Federation of European Neuroscience Societies (FENS) and the Kavli Foundation. The multidisciplinary, international Network of FENS-Kavli Scholars is self-organised and aims to improve Neuroscience in Europe and beyond through scientific exchange, providing opportunities for young scientists, and facilitating dialogue between scientists, policy-makers, and society. FKNE Scholars participate in ~ 2 meetings per year that allow for lively discussion of a range of topics across Neuroscience as well as challenges and opportunities for European neuroscientists. 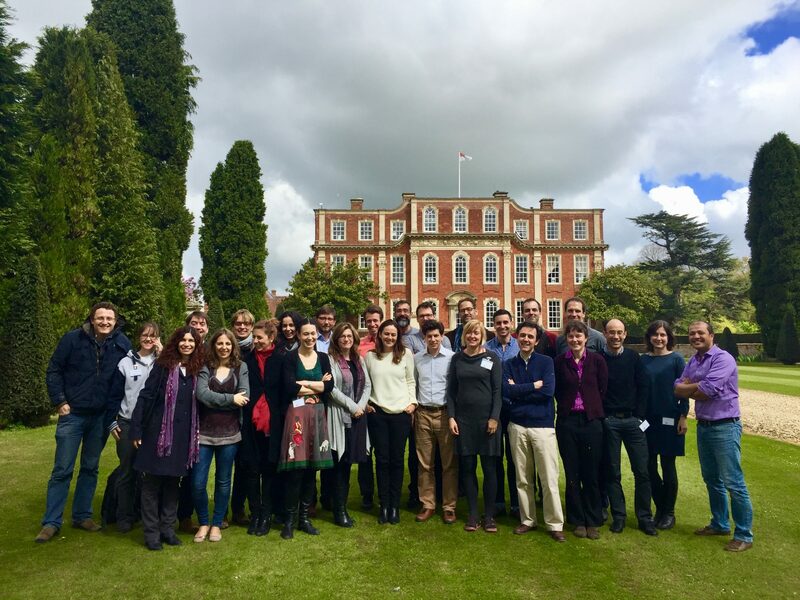 Scientific exchange within and beyond the Network FKNE Scholars participate in ~2 meetings per year that allow for lively discussion of a range of topics across Neuroscience as well as challenges and opportunities for European neuroscientists.